Stone Industry Supplies Ltd was established in 1998 to supply machinery to the Stone Industry in Ireland and UK. Strategically located in the heart of Ireland we are ideally placed to offer prompt service, and delivery of new and spare parts. 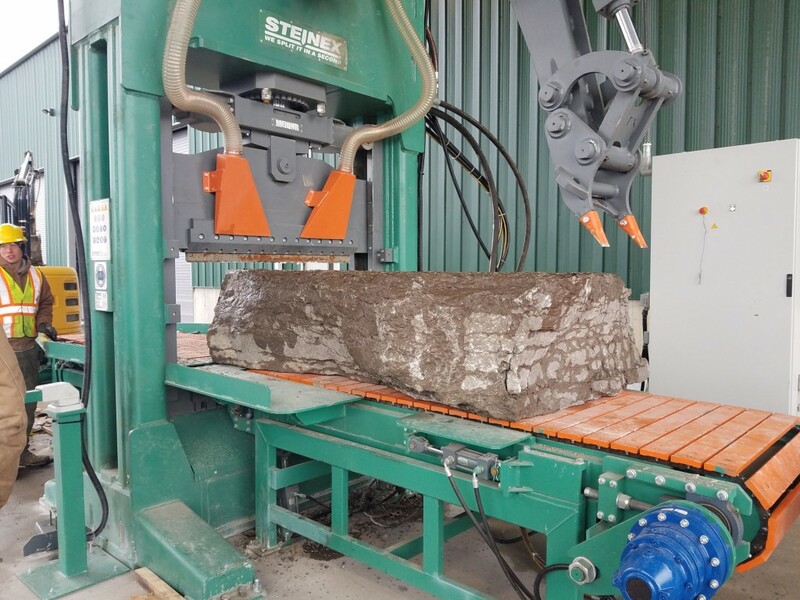 Since our small beginnings in 1998 we are now recognised as one of the leading suppliers of stone machinery and equipment to all sections of the stone industry. Recently we have acquired the franchise of a number of leading machines manufacturers. Steinex, Teka Crushers, Cogeim Shot-blasting, Dust Collection, Water Clarification, Wire Saws Etc. Our staff offer a full range of expert advice on production practice and layouts, type of machines, servicing and repair. We currently represent companies such as Steinex, Italmecc, Penta, Teka, Cogeim as well as many other smaller companies. 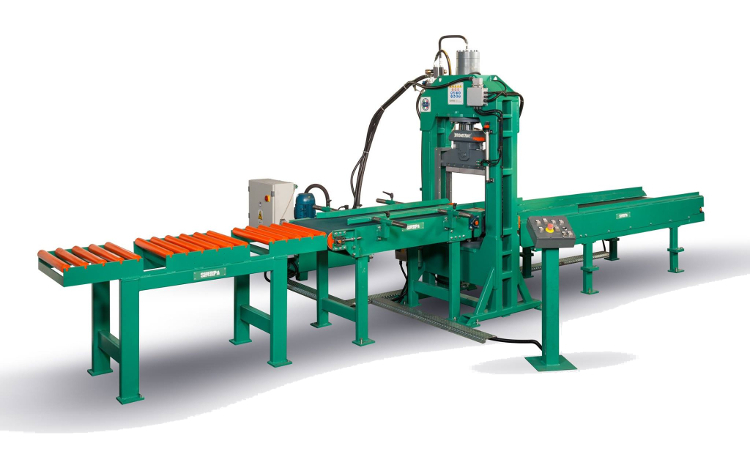 Our sister company Diamond Saw Manufacturing established in 1988 sells saws and tooling to the Stone Industry in Ireland represents other companies such as Achilli, Prussani, Kolb Donatoni Quadrix, Oma Systems. We hope you enjoy visiting our website and thank you for your interest. In the event that you may require further information or assistance, please do not hesitate to contact us. We look forward to hearing from you.